The day will begin with an interactive tour of the Weed Science research plots at Hamilton Road. Participants will also spend time learning about weed identification for important rice weeds both at emergence and at heading (including identification of weedy rice).Presentations will cover herbicide resistance management and the latest information on weedy red rice. 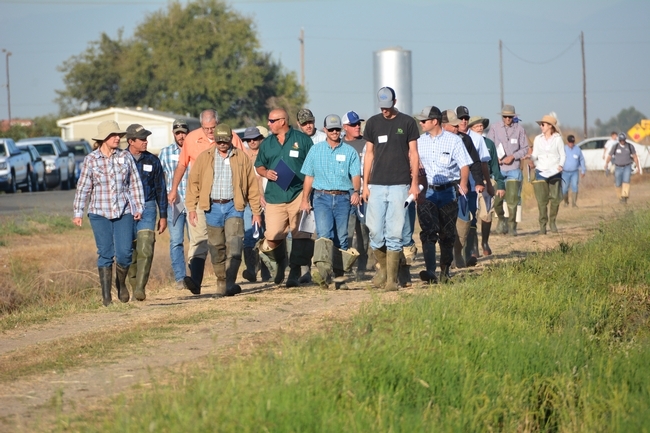 Attendees will also hear an update about rice pesticides in California. This course is a great opportunity to interact directly with the UCCE and UC Davis Rice Weed Research Team! Credits for PCA, QAC, QAL, Private Applicator, and CA Certified Crop Adviser are pending.